The UK government has been told by the EU to clean up Britain’s air. As part of this, the high court issued the government with a deadline of 31 July to publish its policy on reducing air pollution. Toxic air is linked to 40,000 premature deaths in Britain. Much of the pollution that is of greatest concern is found at the roadside. And diesel cars – particularly older models – emit harmful levels of nitrogen oxides (NOx). Even the latest diesels, which come packed with complicated and expensive emissions equipment, churn out minute particulates. Studies have shown how these microscopic particles are able to pass through the lungs and enter the bloodstream, leading to strokes and heart attacks. So are all combustion engines banned from 2040? Not exactly. Hybrid cars, which combine a petrol or diesel engine together with a battery-powered electric motor, will still be permitted. So the combustion engine isn’t going for good just yet. What sort of new cars will drivers be buying? At the moment, there will be three types, which are all already on sale in the UK. The first is a hybrid. This pairs a combustion engine with an electric motor. The two work together autonomously without any need for the owner to recharge a battery from the mains electricity supply. They can only be driven in electric operating mode for short distances, and at low speeds. Next is an increasingly popular type of car, the plug-in hybrid electric vehicle (PHEV). Like a hybrid, these combine a combustion engine with a battery and electric motor. They can typically travel up to 30 miles on the battery alone. The battery can be recharged by recuperating energy as you drive or recharged from the mains electricity supply. Finally there will be the electric car, or EV. These have large battery packs and powerful motors to get the car from A to B in virtual silence. Currently, their operating range is anywhere from 120 miles to more than 200 miles. Recharging is done using the mains supply. But of course 2040 is nearly a quarter of a century away so there’s no telling what new technologies will be available by then. How popular are hybrid and electric cars in the UK? Not terribly popular. They tend to be more expensive than traditional internal combustion engine cars. The result is they currently account for around four per cent of the UK’s 2.69 million new car market. However, sales of hybrids and plug-in hybrids are accelerating, as more car makers bring more and better products to the market. What’s going to happen to the millions of diesel and petrol cars on the road? 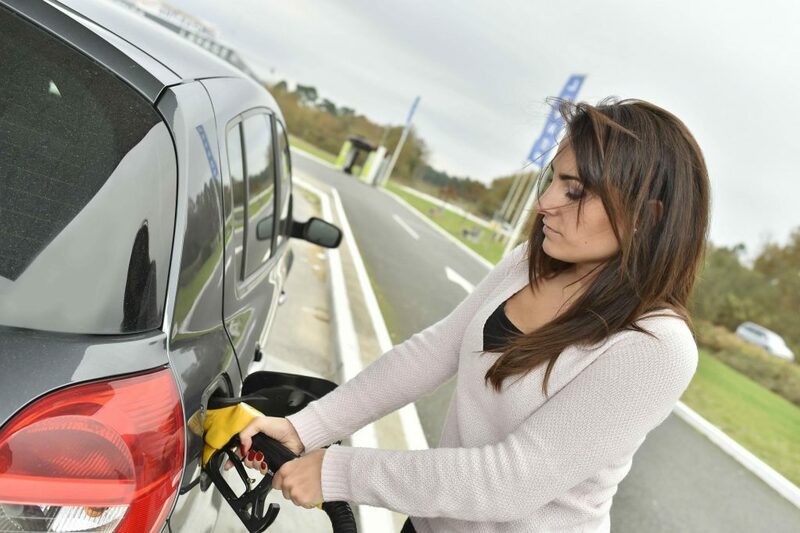 Even after 2040, old diesel and petrol cars will continue to be allowed on UK roads. However, there are carrots and sticks that could be used to encourage drivers to switch to hybrid or electric cars. For example, it is possible the government could introduce a scrappage scheme, to entice drivers out of old, polluting vehicles and into new, clean models. At the same time, changes to the road tax system, wider adoption of pollution-charging tolls in cities (like London’s Toxicity Charge), and rises in public and residential parking could also strong-arm drivers into changing their car to a cleaner model. The worry for all drivers is what may happen to the residual value of any car they own between now and 2040. Could it lose its worth faster than they’d anticipated? At this stage, it’s a question nobody in the industry is able to answer accurately. How will the car makers respond? The majority of car makers were already heading toward hybrid and electric technology. Toyota had the lead, in terms of hybrid development. This is because the US market was and is so important to it and tough emissions standards there limit diesel power. Volvo recently announced that it would only sell new hybrid and electric cars, from 2019. 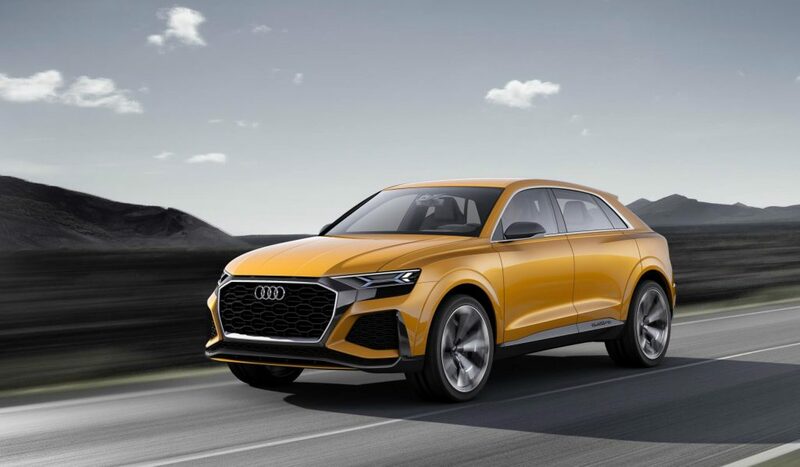 Audi is bringing exciting new PHEVs, such as the Q8 (above) and electric cars to market. 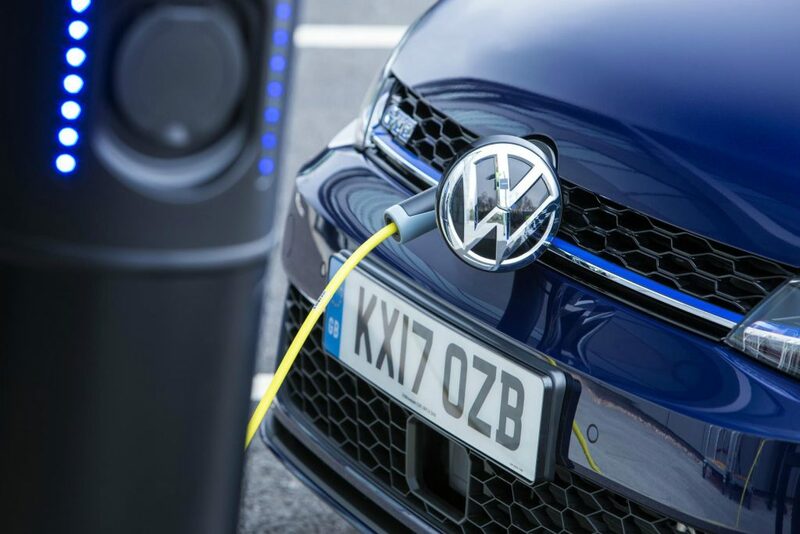 And following the diesel defeat device scandal, where Volkswagen admitted cheating emissions tests, the German car maker is accelerating investment in development of a range of electric cars. That’s true – today. But the government is gambling that by setting a deadline, the car makers and providers of infrastructure have a workable timeline to bring more practical and affordable electric cars to showrooms. How can this work when you still be able to use older cars and still buy fuel for those cars also allot of people will not be able to get the funds to buy new cars even with incentives what the government will try to give to you. All these reports seem to be attacking cars, but what of diesel commercial vehicles? It would be interesting to know out of the total amount of diesel used in the uk, how much is actually burned by cars.